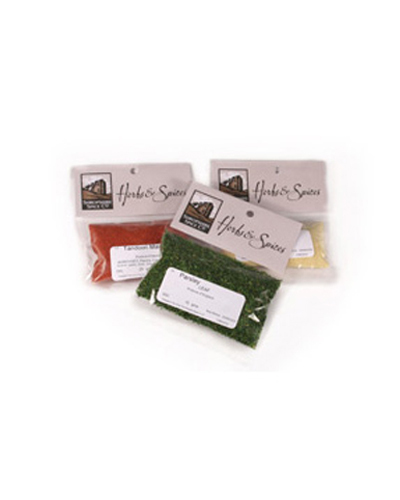 Allspice is a very popular spice which can be used in virtually anything from salads to desserts. 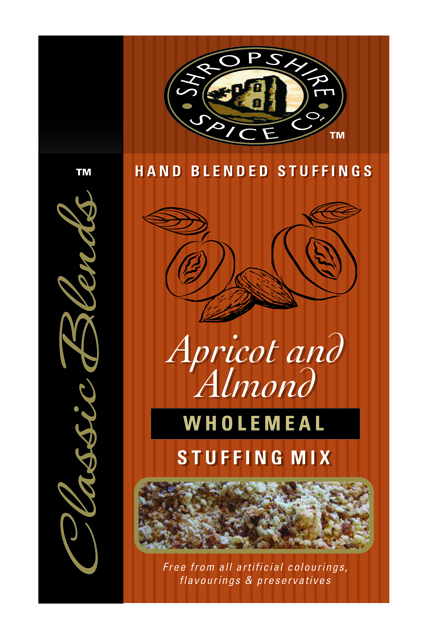 Apricot & Almond wholemeal stuffing mix is very popular with Chicken, Pork, Game or fish. Ingredients: Wholemeal Breadcrumb (Whole Wheat Flour, Salt, Yeast), Wholemeal Rusk (Whole Wheat Flour, Salt, Yeast), Diced Apricot (Diced Apricot, Rice Flour, Preservative Sulphur Dioxide) Flaked Almonds, Candied Lemon Peel (Lemon Peel, Glucose Syrup, Salt, Citric Acid, Preservative Sulphur Dioxide), Roasted Onion Flakes, Onion Flakes, Rosemary, Demerara Sugar, Natural Apricot Flavour. Arrowroot can be used as a thickening agent for soups, stews and desserts along with many other dishes. Bay Leaves are very popular in Soups, Stews, Meat and Vegetable dishes. 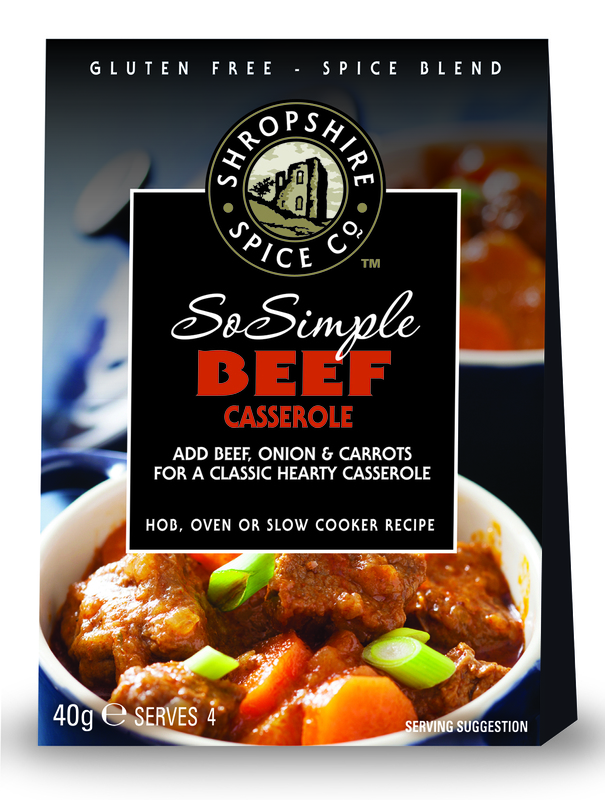 Gluten Free Beef Casserole Spice Blend - Add beef, onion & carrots for a classic hearty casserole.